Dubai, United Arab Emirates, September 23, 2018: WinSoft International is an innovative International software publisher. Its know-how is to localize software for the MENA market that supports the special characteristics of Arabic and right to left languages. Winsoft partners with FileMaker, an Apple subsidiary, to make breakthrough technologies accessible to Middle Eastern countries. 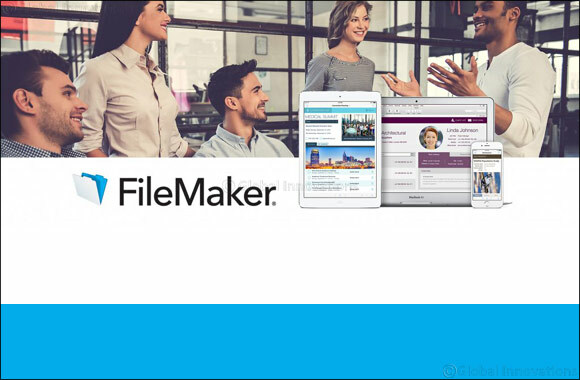 FileMaker is the world’s leading workplace innovation platform. It provides everything you need to streamline workflows and solve faster your ever-changing challenges. You can design and create custom apps for your business, share them so your teams can work anywhere, and integrate your apps with software services and iOS devices.